Despite the tears we shed when we peel them, onions possess healing powers that could be beyond our imagination, not to mention the flavor this veggie lends to any meal. It is an ancient food, with the first reference of how to use it in cooking seen across the writings of Apicius, a gourmet of ancient Rome. Onions were also on the menu for laborers on the great pyramids in ancient Egypt. However, as more records point out, people consumed this vegetable even in the days when farming still didn’t exist. It is not precisely clear when we first started cultivating onions, nor where the practice began. Traces of the vegetable have been retrieved from some Bronze Age settlements some seven millennia ago, in central and southwest Asia (Iran and Pakistan). 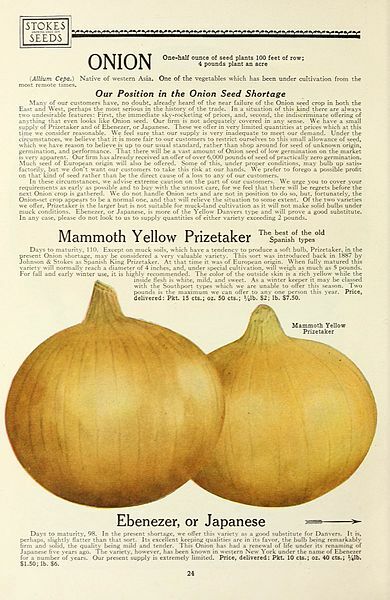 Historians of food have endorsed the idea that the onion could have been among the earliest-known crops that were cultivated. Adaptable to different climates, slow to degrade, easy to transport, this was a food that the ancients would have found practical. As the U.S. National Onion Association writes, onions would have also prevented thirst. 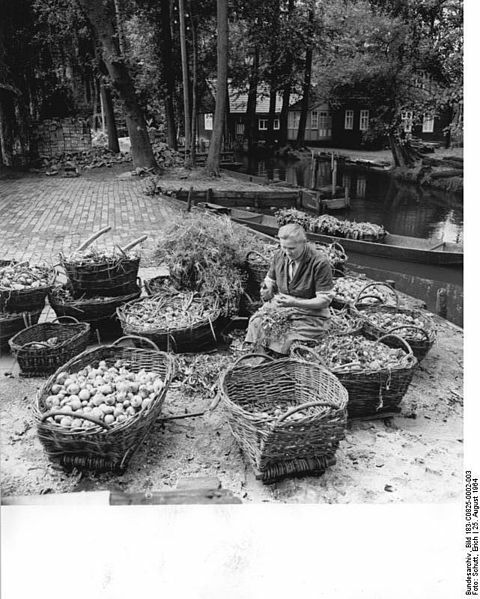 It was food that could be stored for later when other nutritional resources were spent. We can only speculate on where and when onions started to gain momentum. Numerous historical accounts provide details of how onions were used across different societies and cultures, from the Far East to ancient Egypt, where surprisingly enough, this vegetable was one of the symbols that represented eternal life. That will make sense if we think of the concentric rings and the distinct spherical form that the onion takes. Frequently, onions even found their place in burial practices and as goods for the afterlife in ancient Egypt, and an ultimate proof may be that Ramesses IV’s eye sockets were supposedly filled with onion bulbs. Paintings of the vegetable have been identified inside some of the pyramids, and ancient Egyptian priests were sometimes pictured with onions, too. Compared to the Egyptians, the ancient Greeks were more pragmatic with how they used onions. They were aware of the numerous health benefits of consuming onions, so athletes ate them frequently and in large amounts. In order to firm up their muscles, Roman gladiators were rubbed down with onions as well. Romans also believed in benefits of onion-eating such as helping soothe toothaches or insomnia. One of the proofs that the ancient Romans had a developed network of onion production is the volcano-buried Pompeii, where archaeologists have identified traces of onion planting. 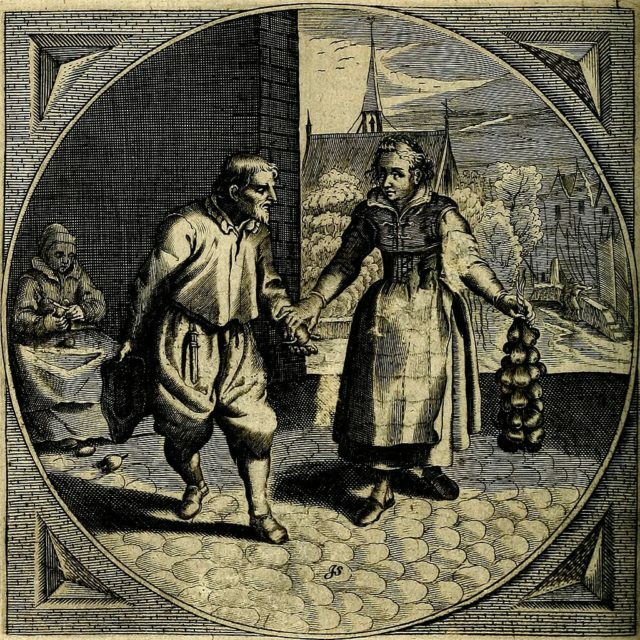 Onions further shone as super-food in the Middle Ages. 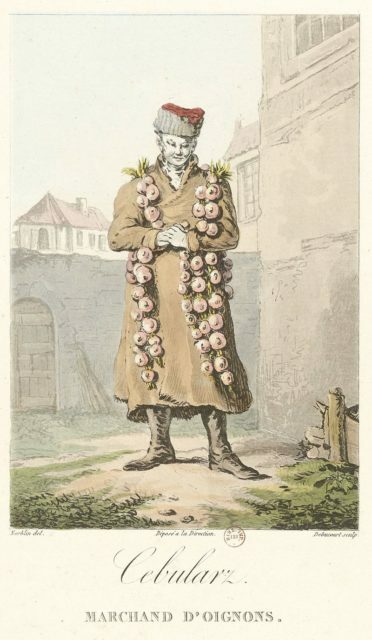 As if they were a special type of currency, they were so valued that people often paid their rent with onion bulbs and they were used as gifts, even for occasions such as weddings (not the ideal wedding gift these days, anyway). The vegetable found some strange uses in medicine, particularly during the 16th century, when it was recommended to women who struggled with fertility. More normal medicinal uses of the era would have been for things like headaches. Meanwhile, people started to travel to the New World, hoping for a better life on the other side of the Atlantic. They did not forget to bring some onions with them. Onion cultivation in the Americas started with the earliest colonists, according to personal diaries they kept. It might have even been the very first thing planted by the very first colonists to arrive in North America. But long before the arrival of Europeans, Native Americans made use of wild onions across America, for producing syrups or for preparing dyes, among other things. 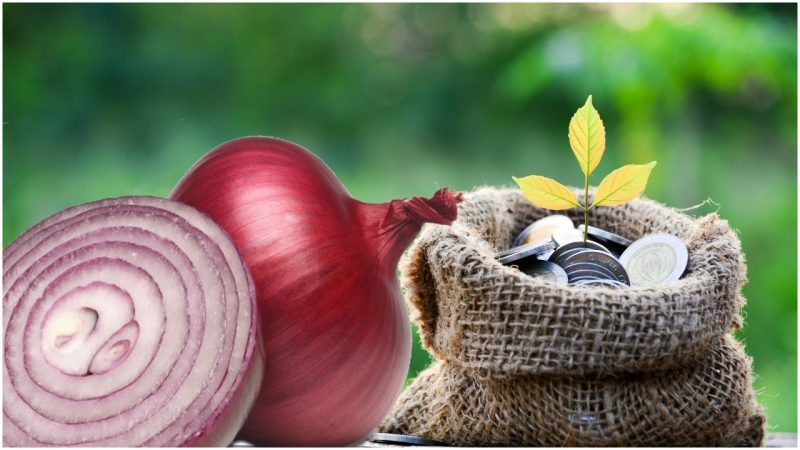 Whether you are a fan of onions or not it doesn’t matter but bear in mind, onions were there at every step of modern human evolution and were part of every chapter of human history.